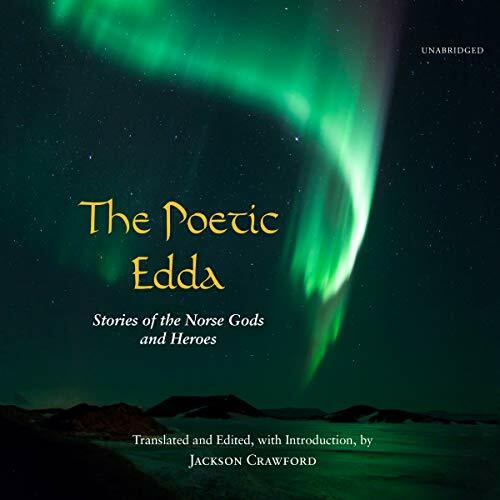 Showing results by narrator "Jackson Crawford"
The poems of the Poetic Edda have waited a long time for a modern English translation that would do them justice. Here it is at last (Odin be praised!) and well worth the wait. These amazing texts from a 13th-century Icelandic manuscript are of huge historical, mythological, and literary importance, containing the lion's share of information that survives today about the gods and heroes of pre-Christian Scandinavians, their unique vision of the beginning and end of the world, etc. 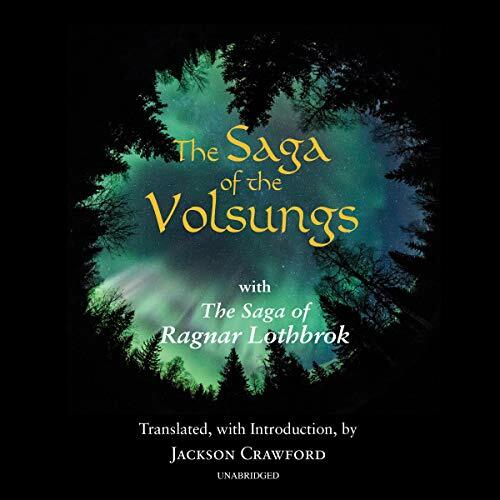 From the translator of the best-selling Poetic Edda comes a gripping new rendering of two of the greatest sagas of Old Norse literature. Together the two sagas recount the story of seven generations of a single legendary heroic family and comprise our best source of traditional lore about its members - including, among others, the dragon slayer Sigurd, Brynhild the Valkyrie, and the Viking chieftain Ragnar Lothbrok.